LED bulbs are the future of indoor and outdoor lightening. These bulbs are among the best replacements of the incandescent lights. The 10 Watt LED bulbs bring with them the major science and technology advancements, using the revolutionary light-emitting diodes (LED). Although the cost is slightly higher than CLF and incandescent lights, the long lifespan and energy efficiency makes LED lights much more cost-effective. 10 Watt LED bulbs are, as the name suggests, bulbs that work with light-emitting diodes semiconductors. The technology of the LED is evolving and improving every day, based on thorough scientific research, and has the potential of being the most cost-effective form of lighting. Statistics show that LED bulbs use up to 90% less energy than halogen bulbs. 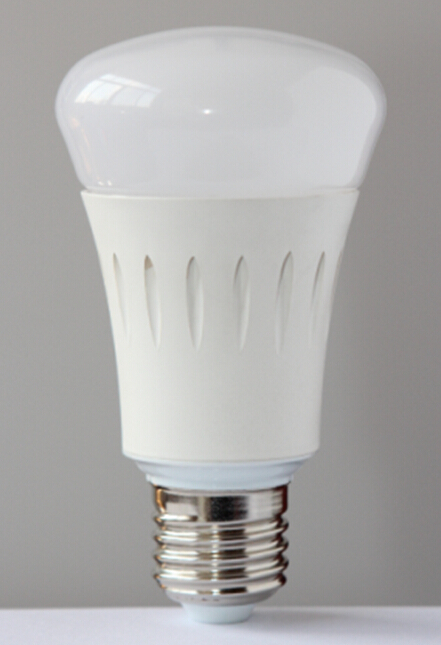 LED chips are used in the bulbs, making the process of producing this energy efficient light source very complex. One of the most outstanding features of the LED bulb is its incredibly long lifespan, of up to 50 000 hours. 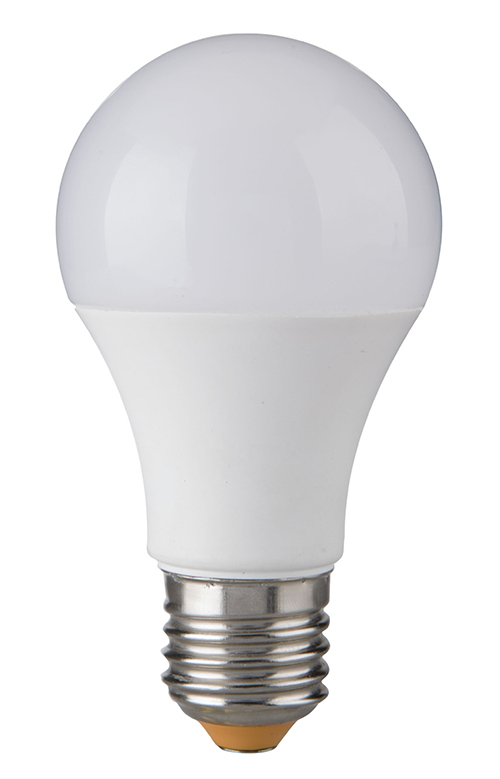 This makes the 10-Watt LED bulb about 20-30 times more durable than the incandescent bulbs. Compact fluorescent lamps are also famous for their long lifespan that last up to 8000 hours, but LED technology still lasts about 6 times longer. This reason alone is a great proof of why the LED technology is so cost-effective. 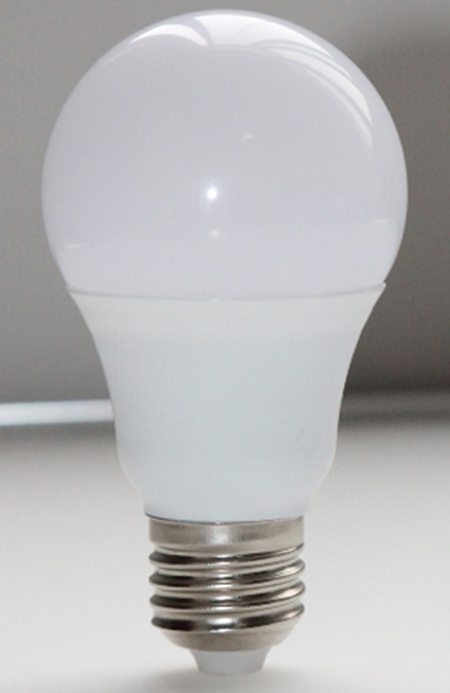 10 Watt LED bulbs are sourced with direct current (DC). AC (alternating current) cannot be used on its own with these bulbs, due to the solid-state of the LED device. However, it is possible to work 10 Watt LED Bulbs with AC, via the use of current flow regulators. One of the main benefits of the LED bulbs is that they are interchangeable with incandescent and fluorescent lamps, making them very user-friendly with any type of lightening devices. They are applicable in both indoor and outdoor environments, and come in different designs and colors. 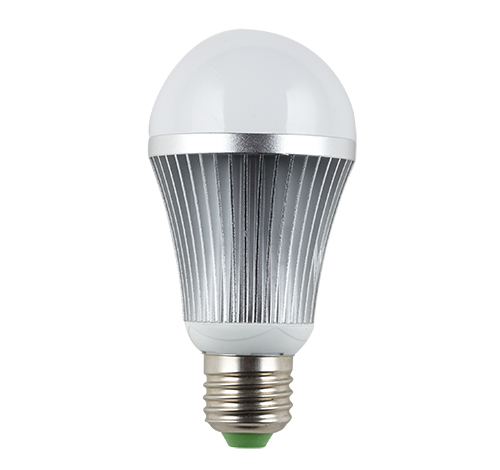 The 10-Watt LED bulb is very popular among all the types of LED bulbs, as its powerful LED chip can produce up to 900 lumens. Many households change to 10-Watt LED bulbs in order to maximize their efficiency in using energy and of course, to reduce costs. 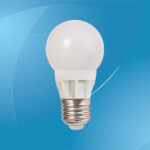 In terms of design, 10 Watt LED bulbs are ideal for domestic and business use. The LEDs are great for offices, where constant lighting in the various rooms and corridors is needed. The multi-colour bulb designs are also enjoyed by families with children, and can be used for indoor ceiling lamps, or outdoor garden lamps. 10 Watt LED bulbs use the best light producing technologies and work on the principle of being efficient in every possible manner. They are user-friendly and applicable to a wide range of lighting devices, and have the great benefit of being interchangeable with incandescent and fluorescent lamps. Overall, 10 Watt LED bulbs are a win-win at every level. 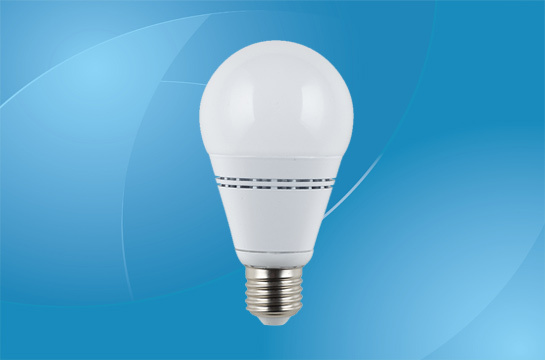 Firstly, they minimize costs by using less energy, secondly they last incredibly long and thirdly, the LED bulb’s components are environmental friendly.